Idaho is well-known for its potatoes, but the state has much more to offer besides tasty tubers. With a landscape overflowing with natural wonders, Idaho is a great destination for groups looking to host youth camps or adult retreats. The rugged Rocky Mountain state is home to snowy peaks, scenic rivers and untamed wilderness. Such an unspoiled area is perfect for outdoor exploration and Idaho is home to numerous national parks, state parks and wildlife refuges. 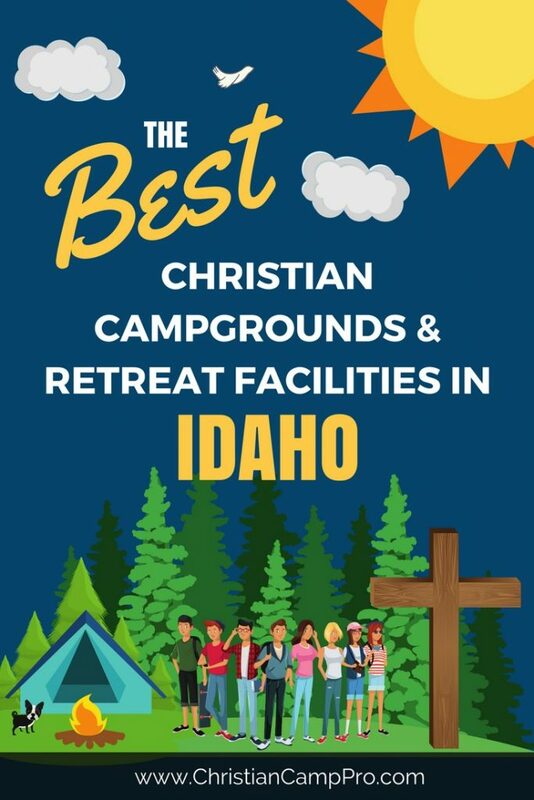 Offering a wealth of outdoor recreational activities year-round, Idaho is an outdoor enthusiast’s dream and a perfect place for Christian groups to camp and retreat. Northwest Science Museum– This fascinating museum in Boise, Idaho offers tours and exhibits that research and present scientific evidence for creation. Yellowstone Creation Adventure Tours– Also in Yellowstone National Park, this ministry provides tours of the park during the summer months to explore evidence for creation. The tour includes hikes to see geysers, hot pools, mud pots and other natural features. Idaho is full of wonders to see and adventures to experience and makes a great choice for a site for youth camps and adult retreats. There are famous parks to visit, a wide array of outdoor recreational opportunities as well as places to visit to marvel at the spectacle of creation.